Here at PocketGuard, we believe that security is the cornerstone of any financial app and ensure that our solution meets high industry standards of interacting with financial and private data. Why does PocketGuard need my card login information? To display your account details, PocketGuard needs to view the transactions on your financial statements. When you register a financial account for PocketGuard tracking, we encrypt your login credentials and, with the help of Finicity, our data aggregation partner, establish a secure connection with your card issuer. For improved safety, we purposefully do not store any of your credit/debit card account credentials. Once your credentials are confirmed, PocketGuard is granted "read-only" access to your transaction history. This means that PocketGuard can only see descriptions and amounts for your purchases. We cannot move money into or out of your accounts, nor can we change any aspect of your accounts. By connecting to PocketGuard, you're granting us permission to view your card activity through something called "read-only" access. Put another way, you're allowing us to "look," but not "touch." We cannot change your personal information in any way, and we certainly can't move money around. It's as if we were looking at your card statement through a plexiglass box. We can see it, and that's it. PocketGuard transfers data with the same security level as your banking application. We use the same 256-bit SSL and advanced Encryption standards as banks and other financial institutions. With our PIN code and password combination, nobody can access your financial information, even if you lose your phone. 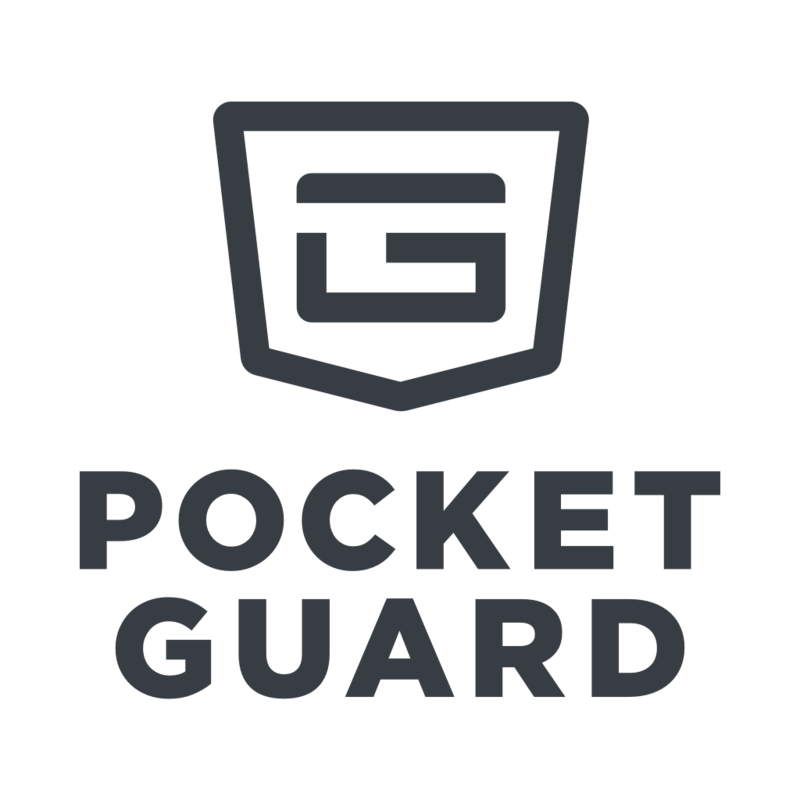 If you have any concerns or questions about PocketGuard's security, please contact us at support@pocketguard.com.